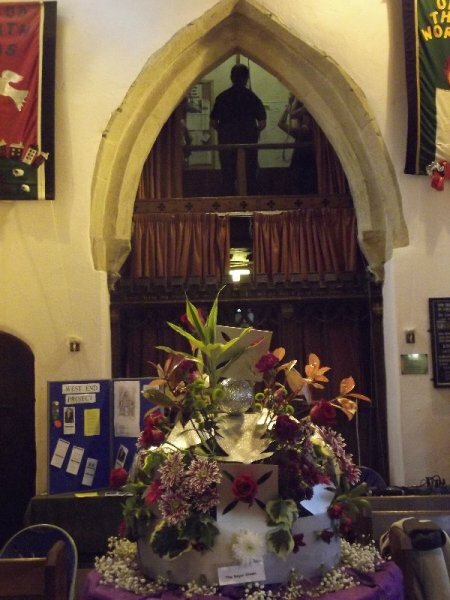 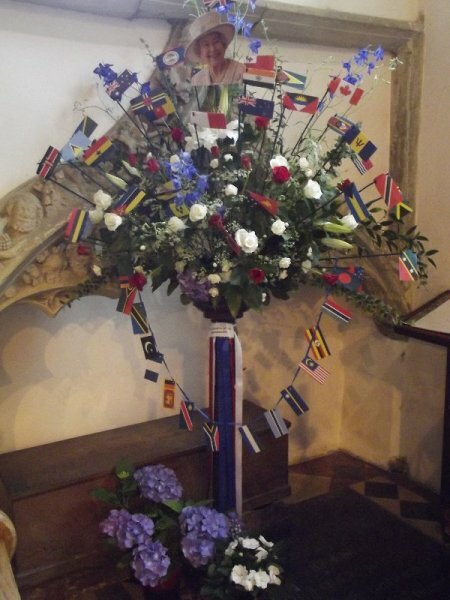 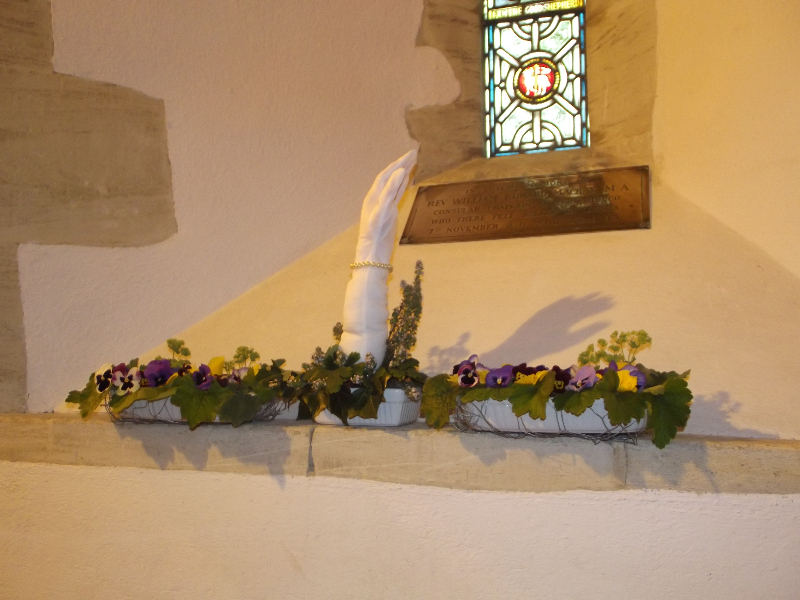 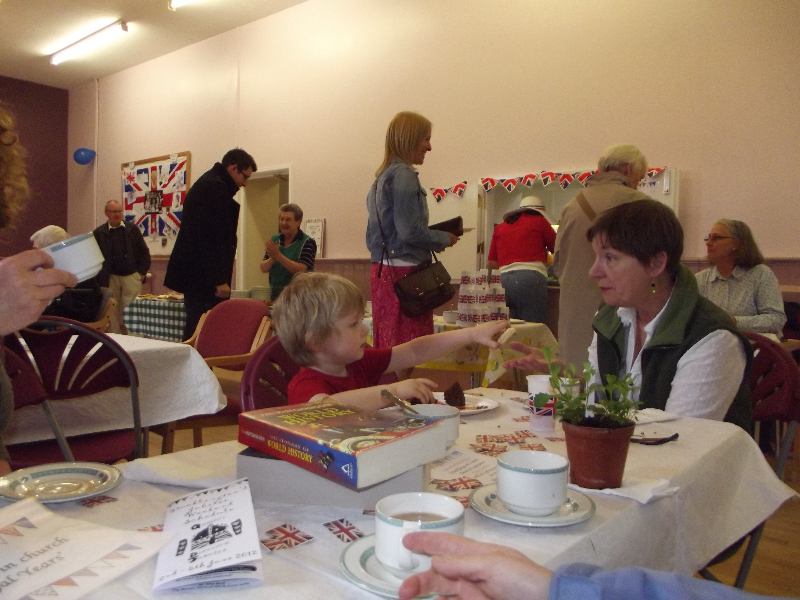 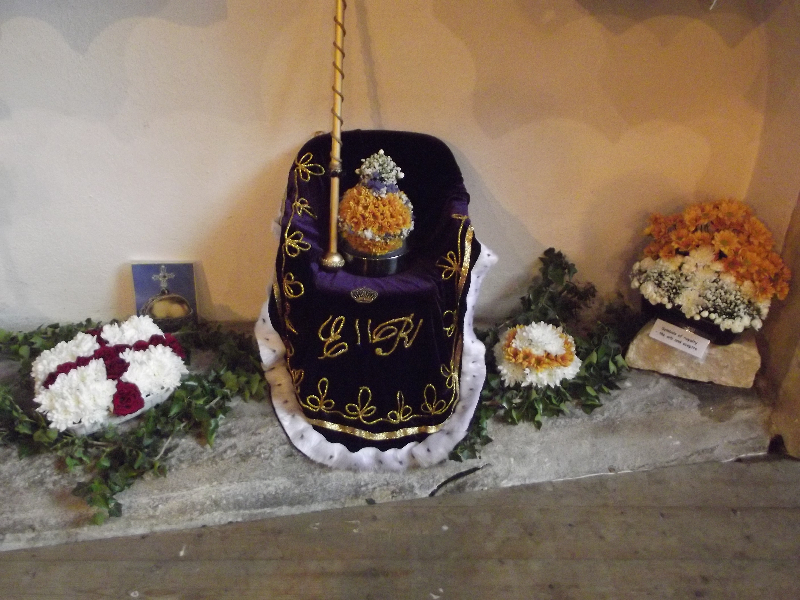 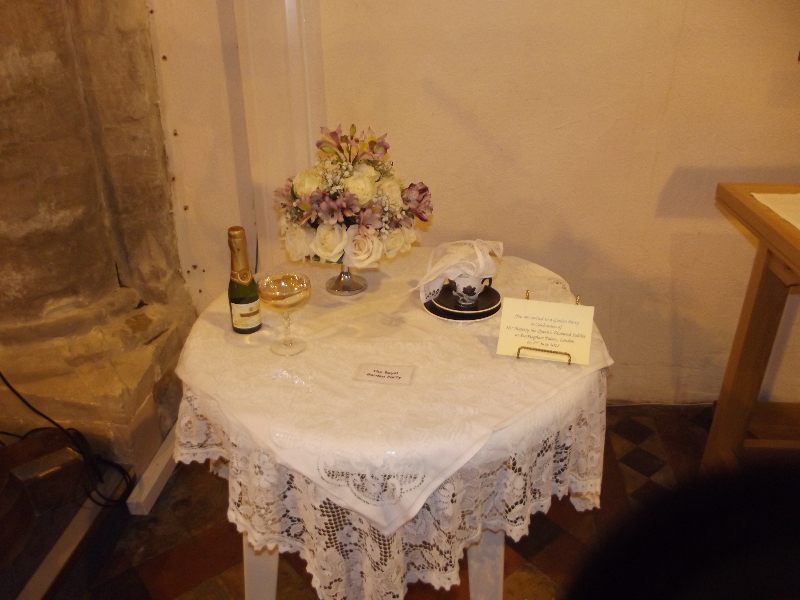 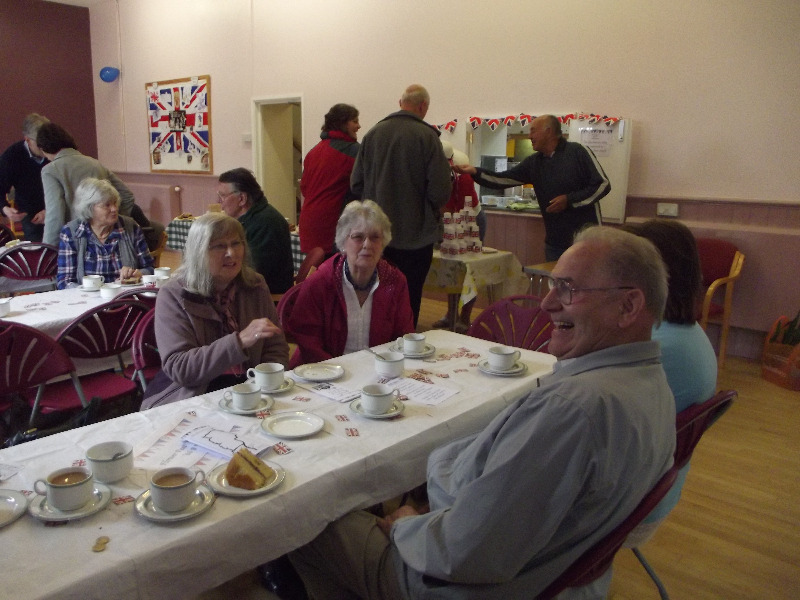 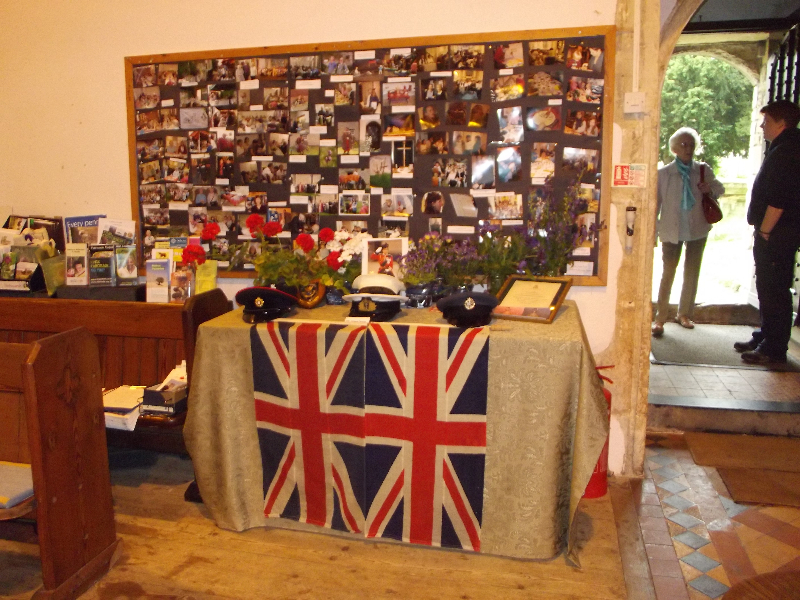 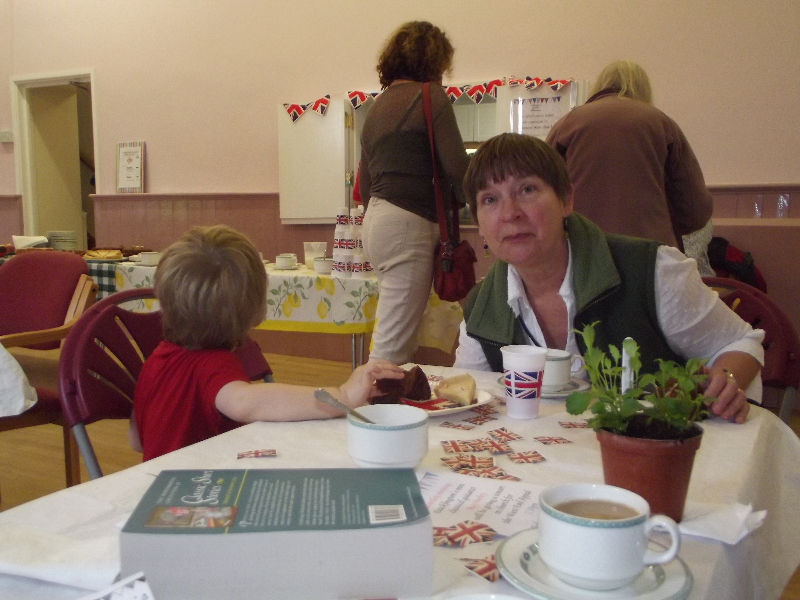 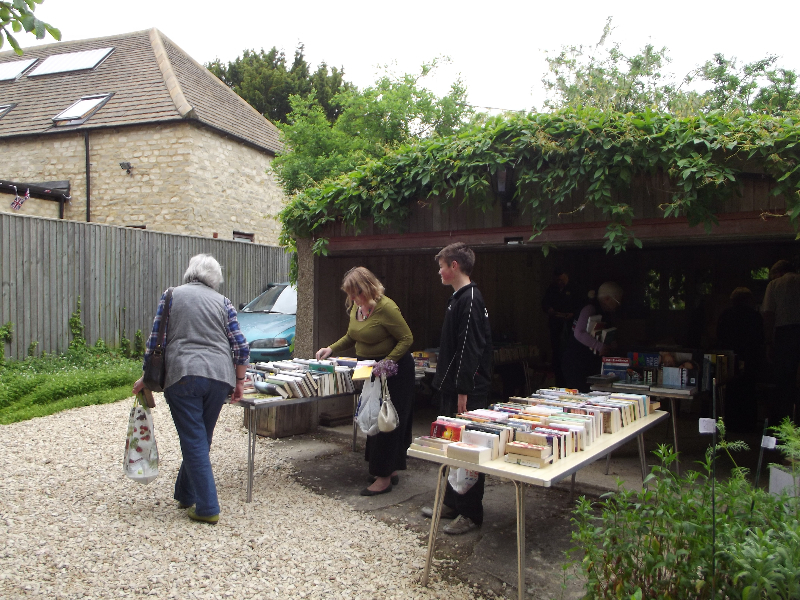 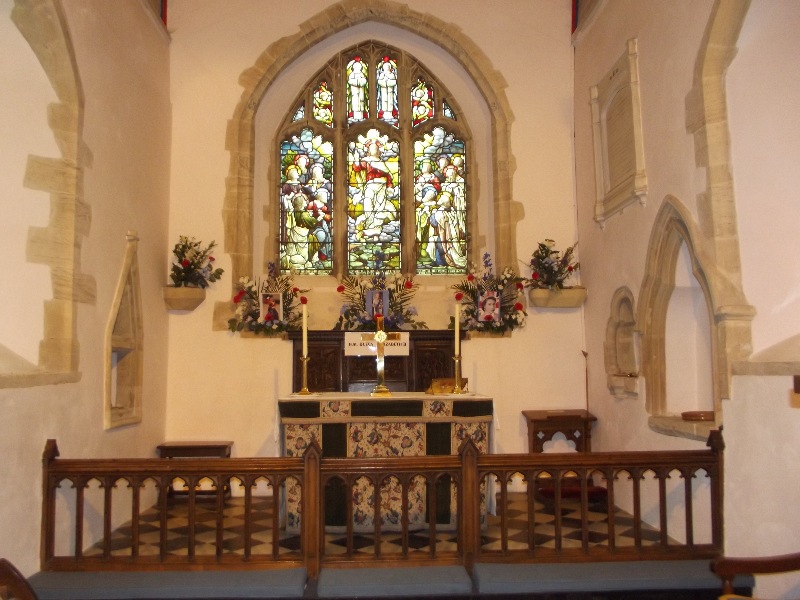 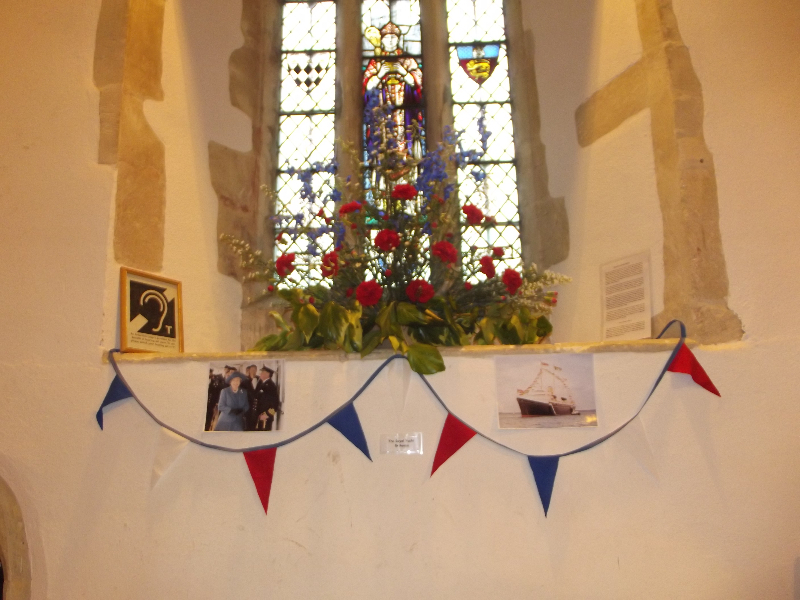 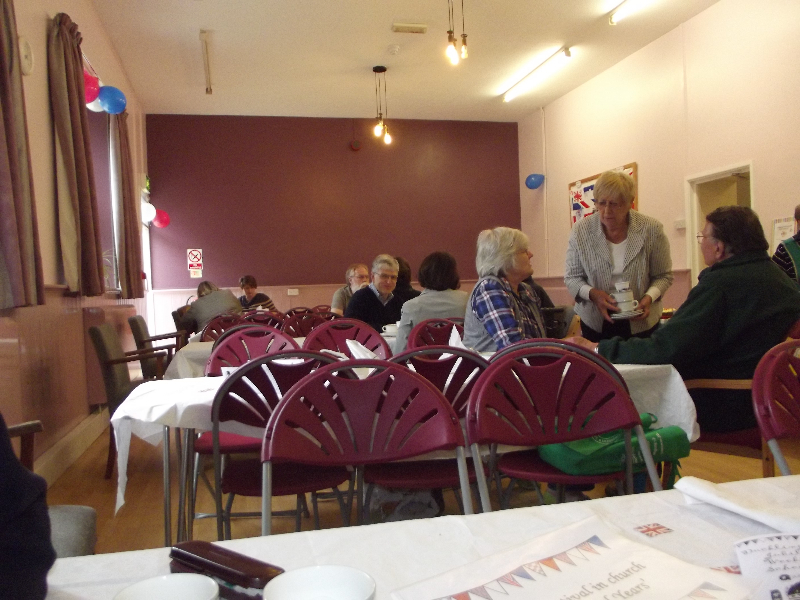 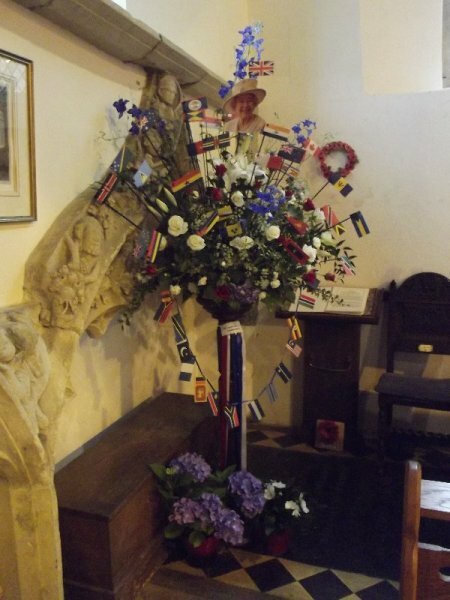 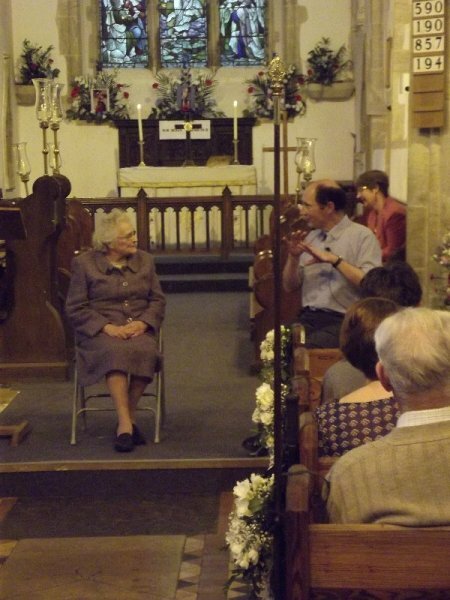 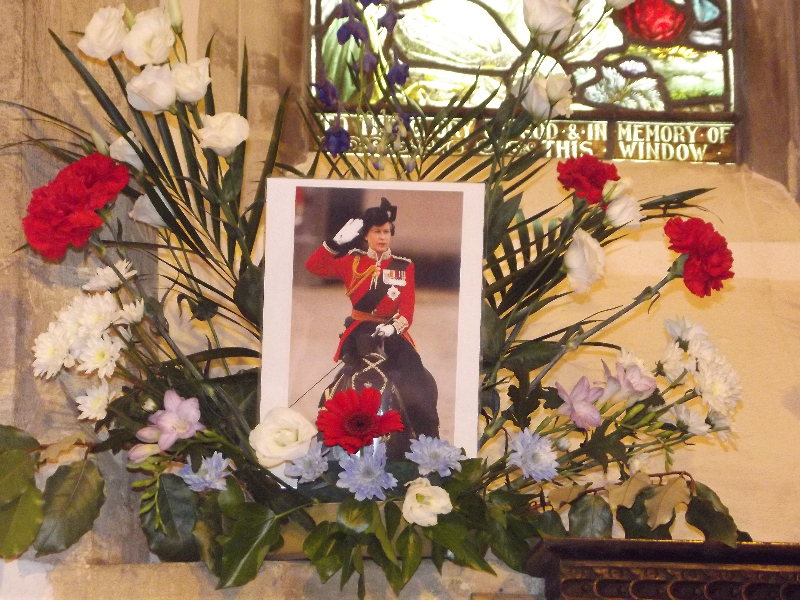 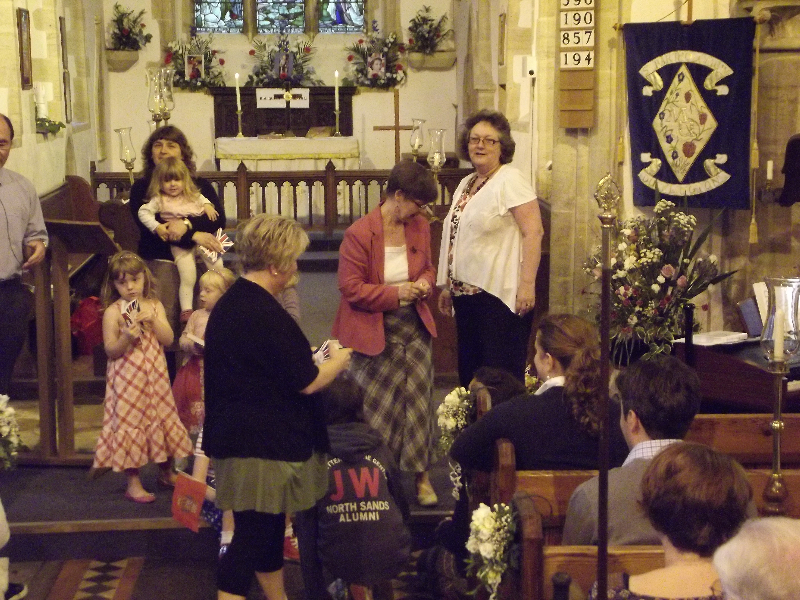 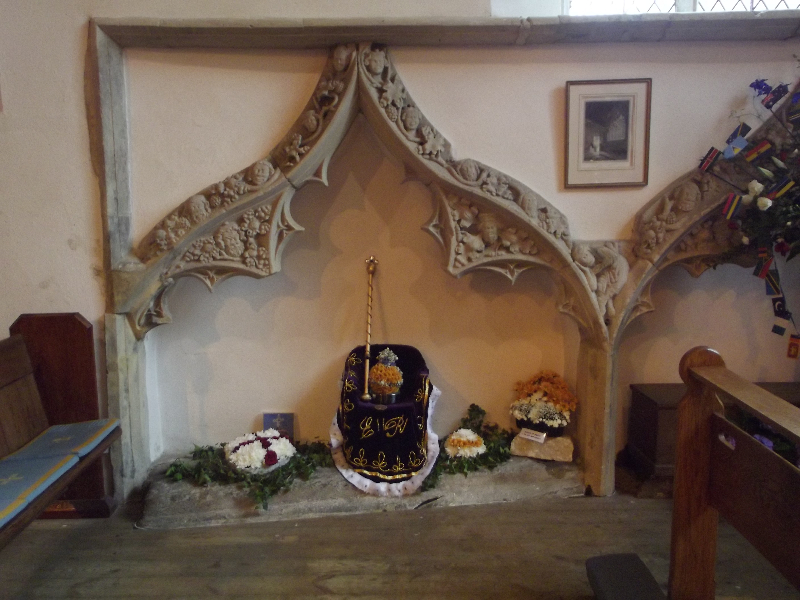 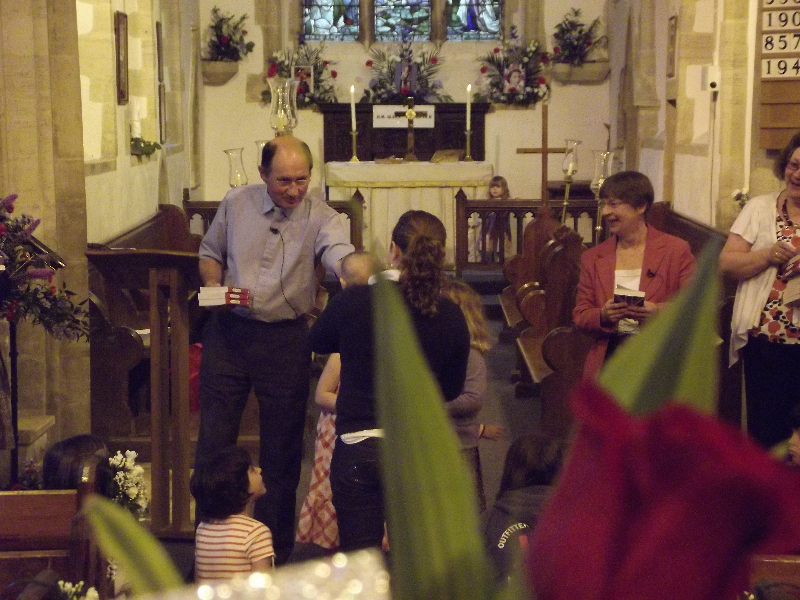 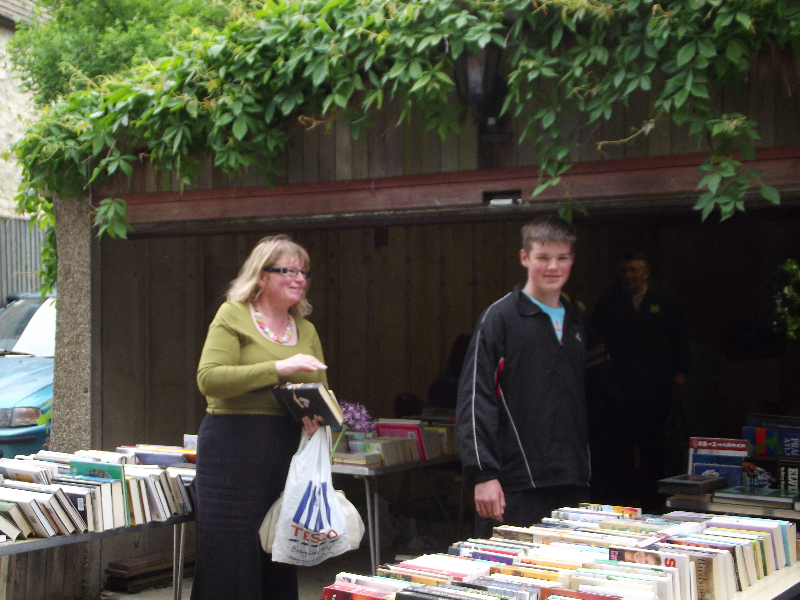 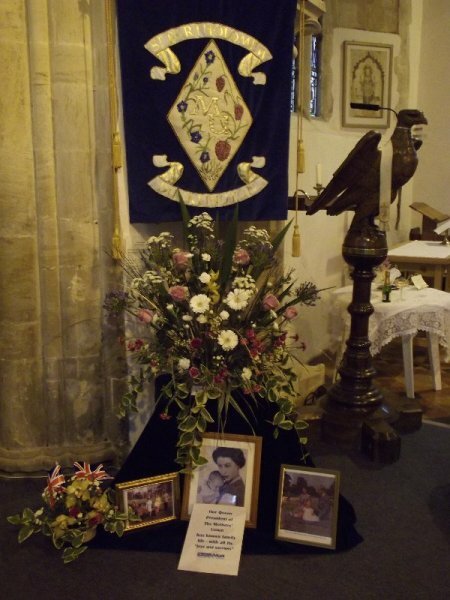 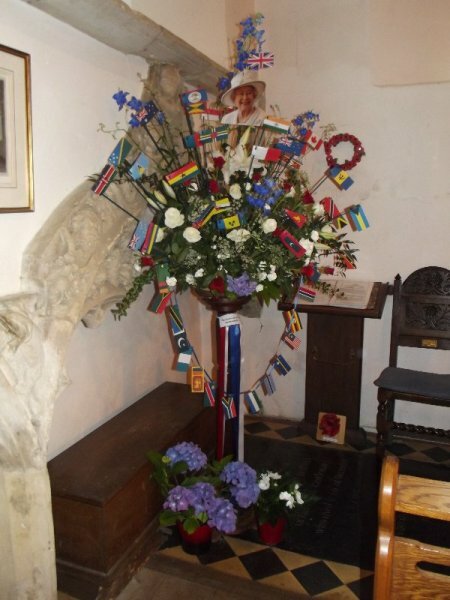 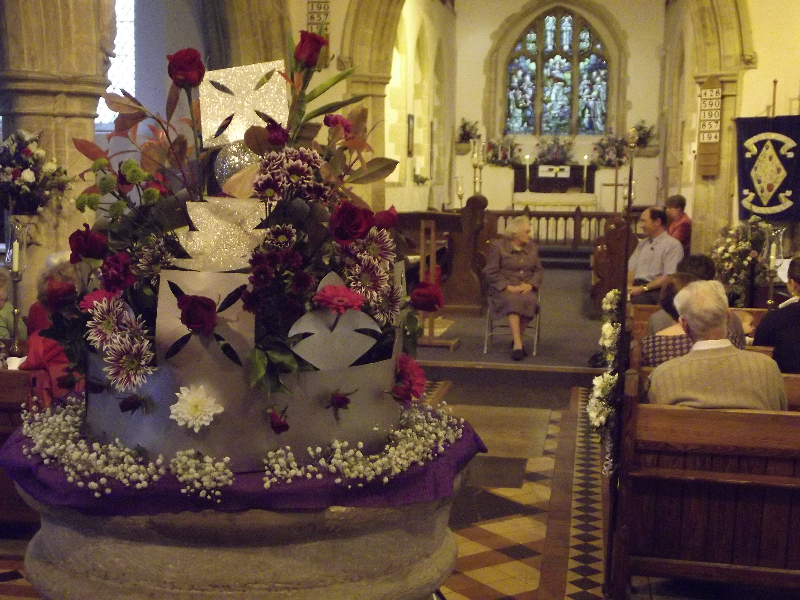 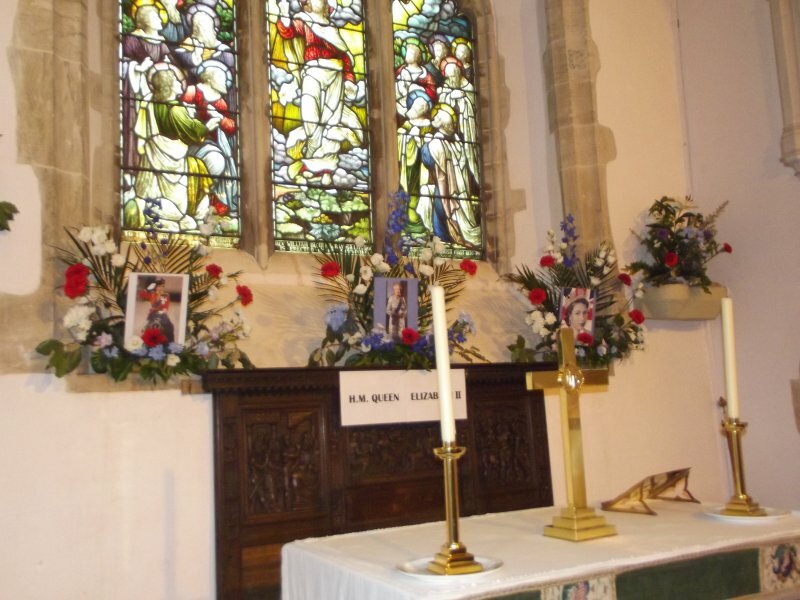 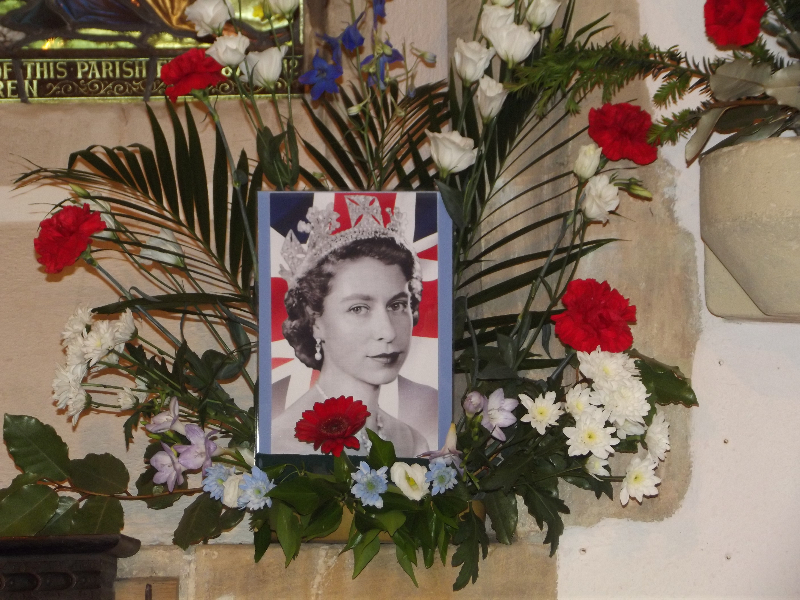 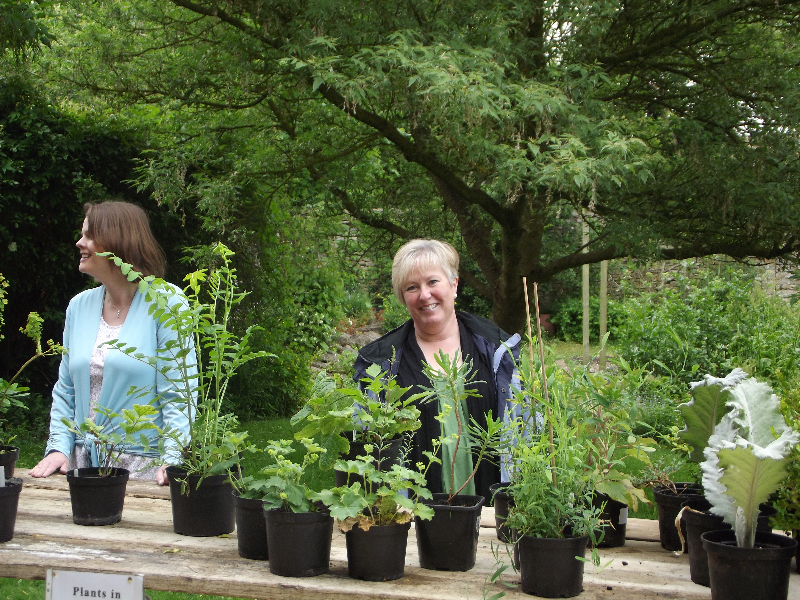 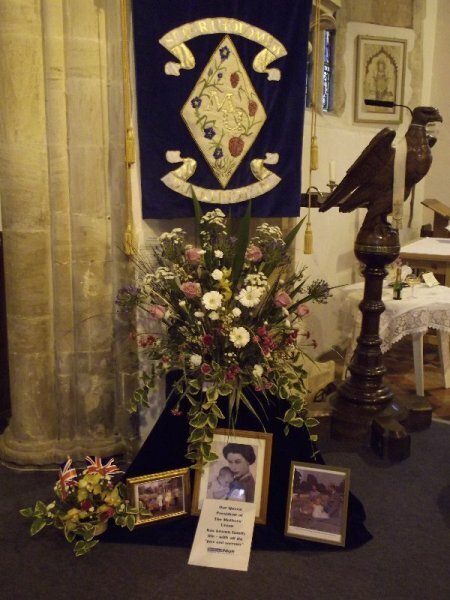 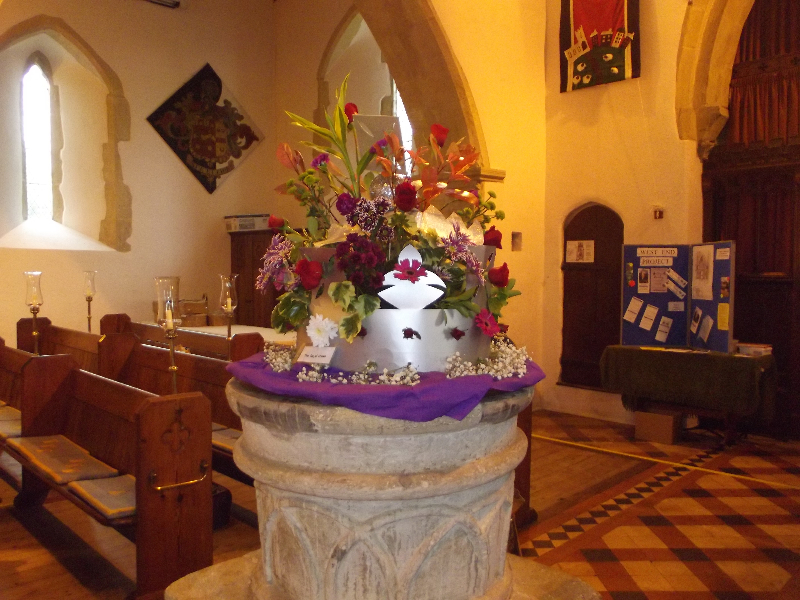 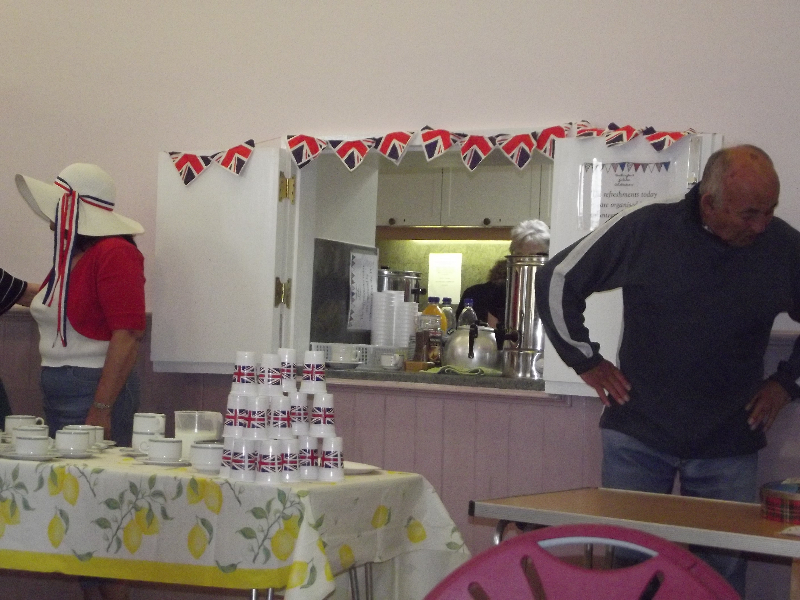 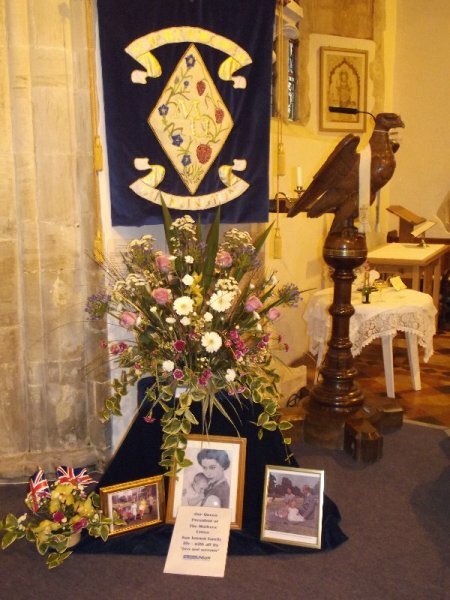 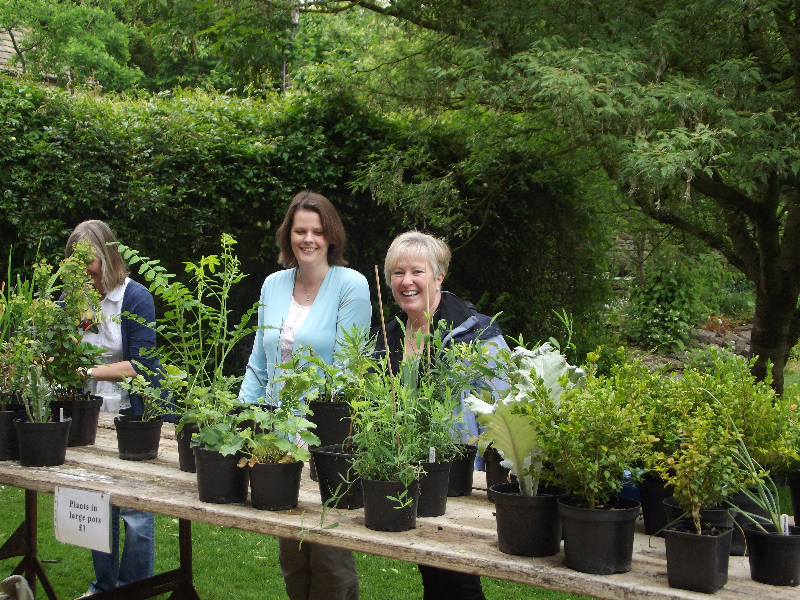 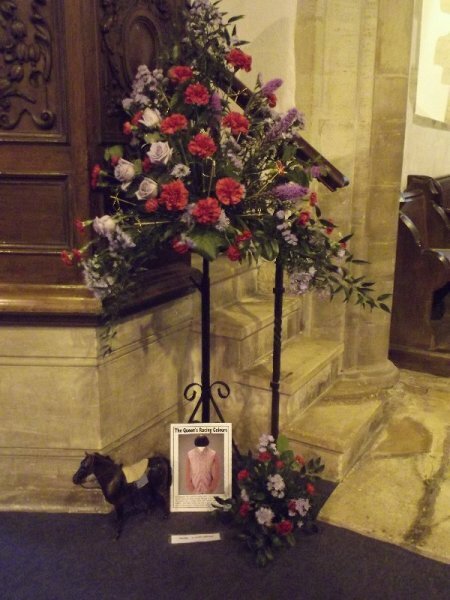 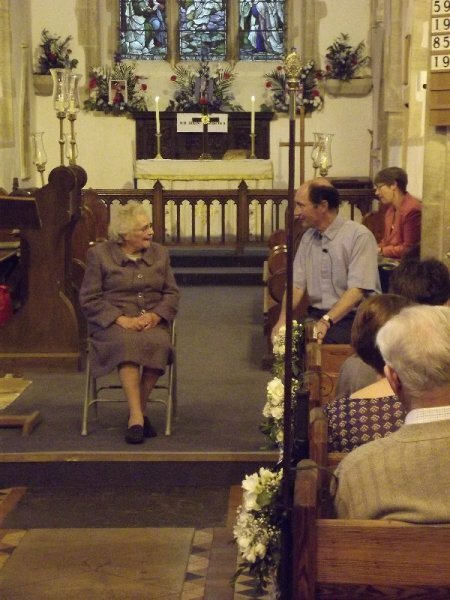 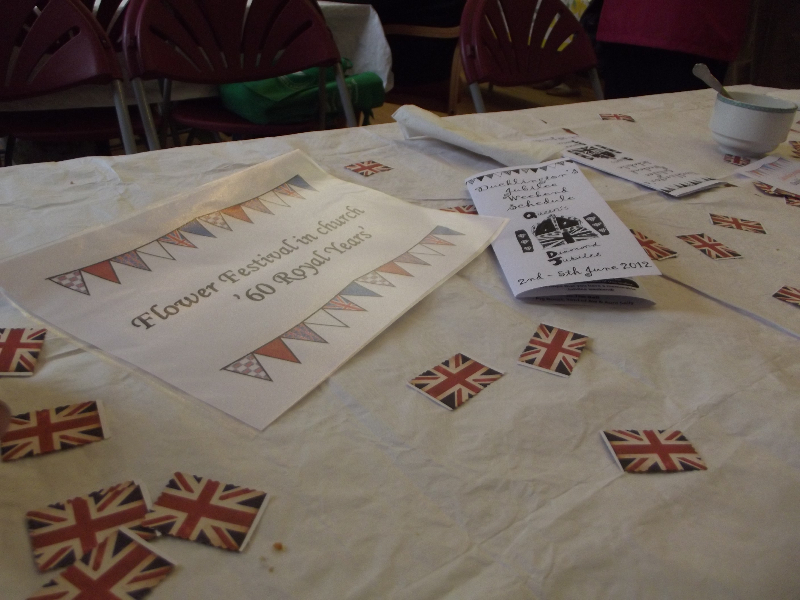 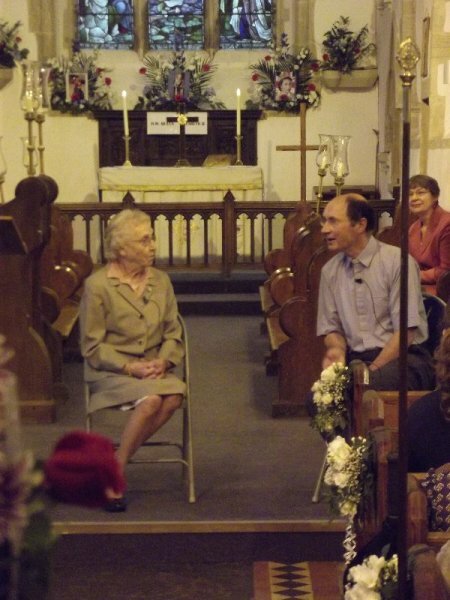 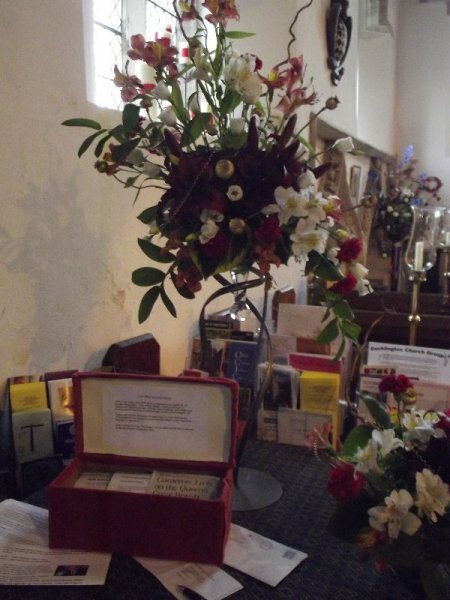 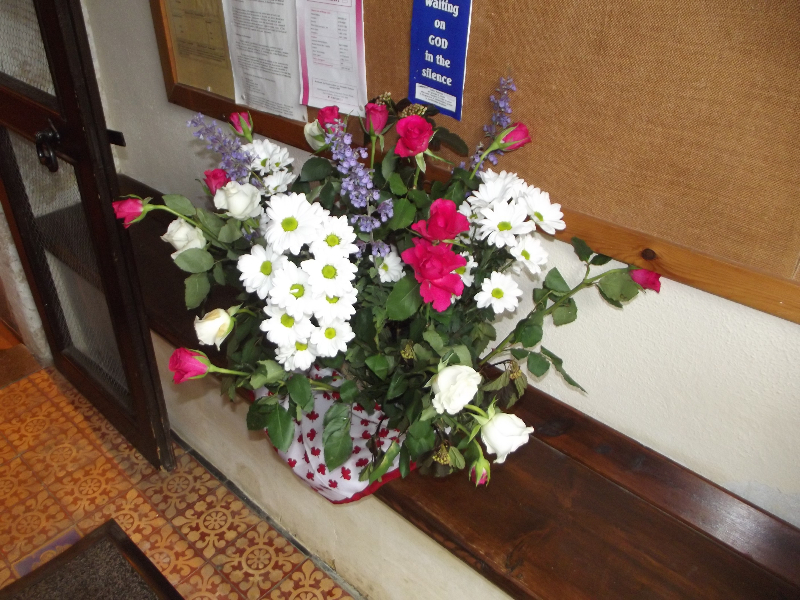 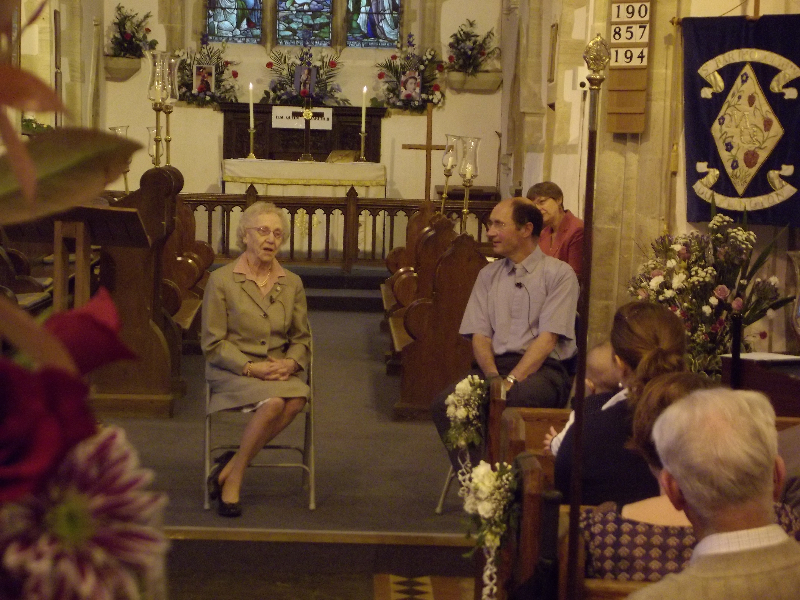 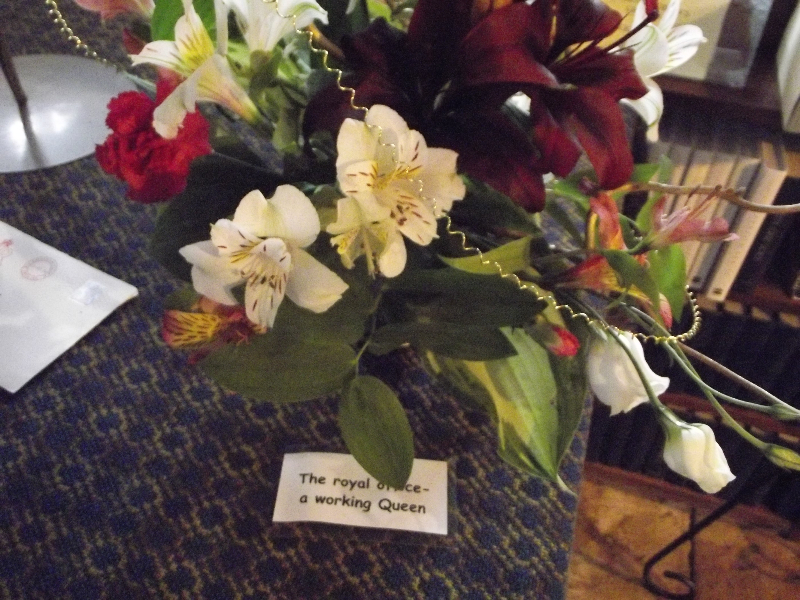 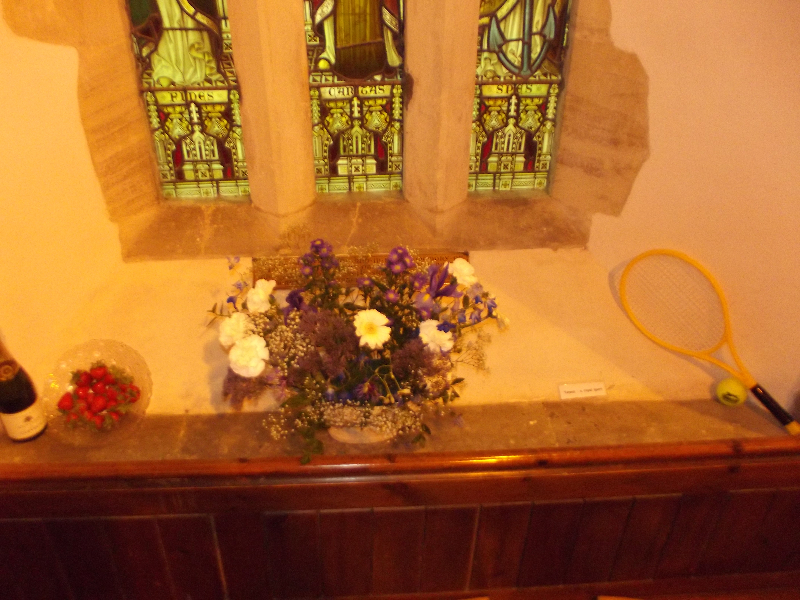 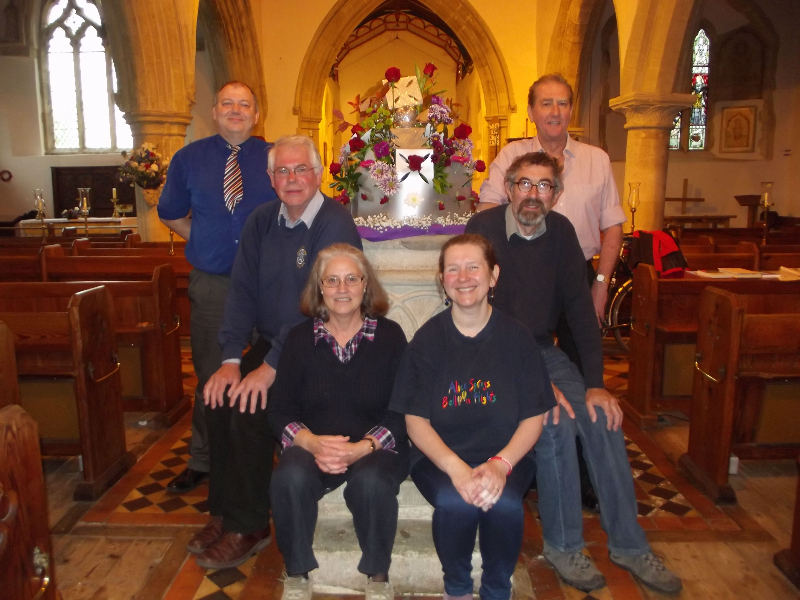 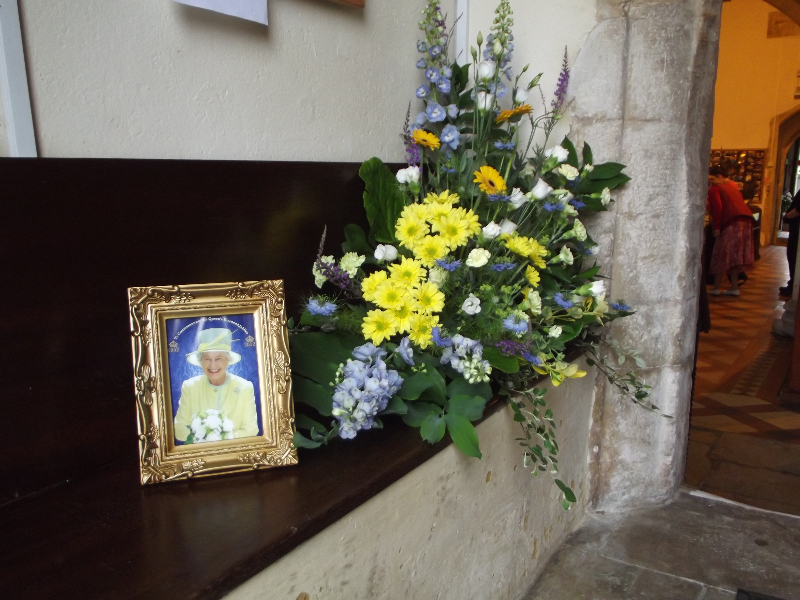 There were plenty of events taking place in church and the village as a whole – the flower festival, plant sales, tea and cakes, a display of villagers handicraft talents, the big lunch (on the only day that didn’t rain (! 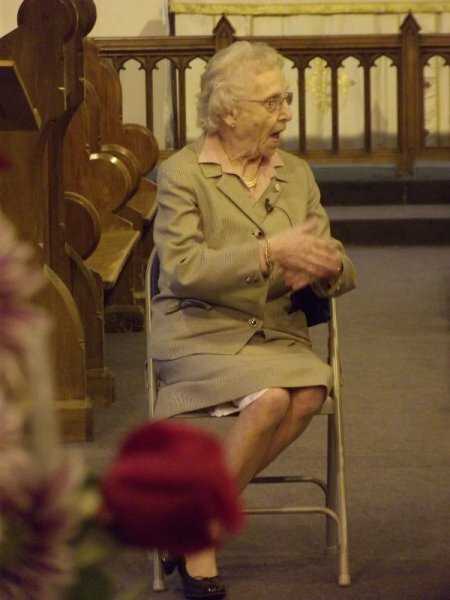 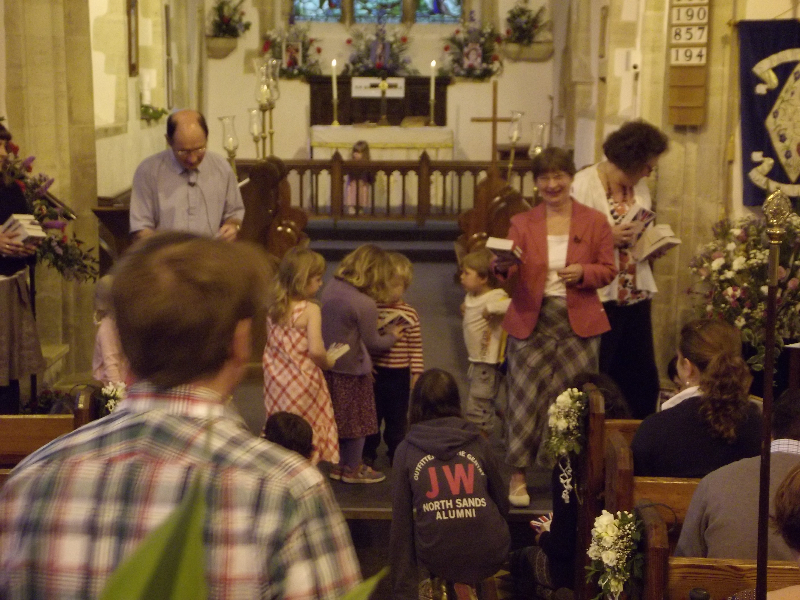 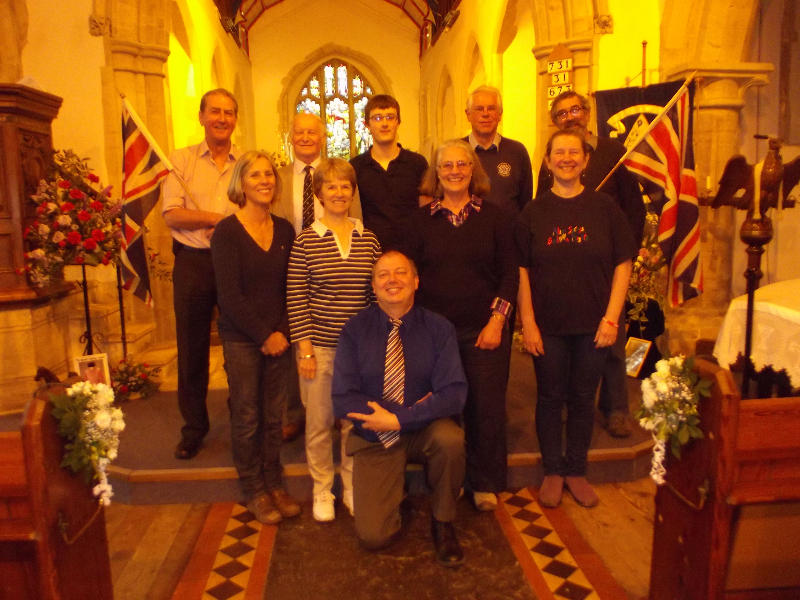 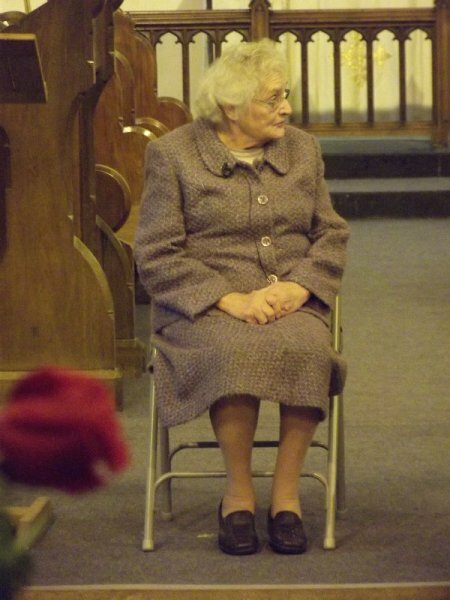 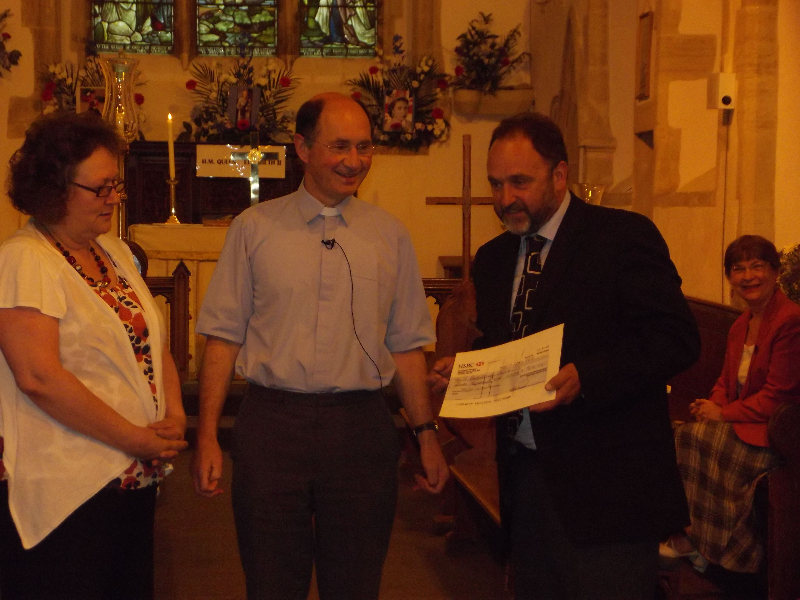 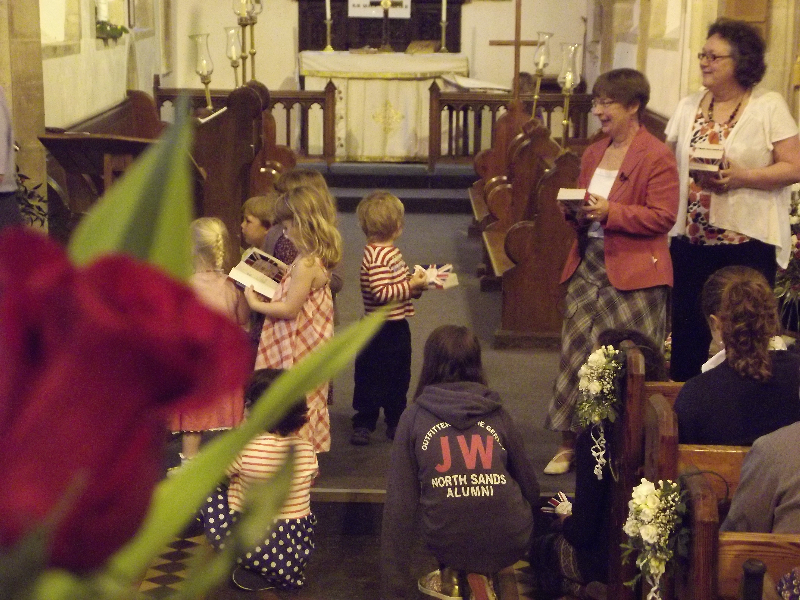 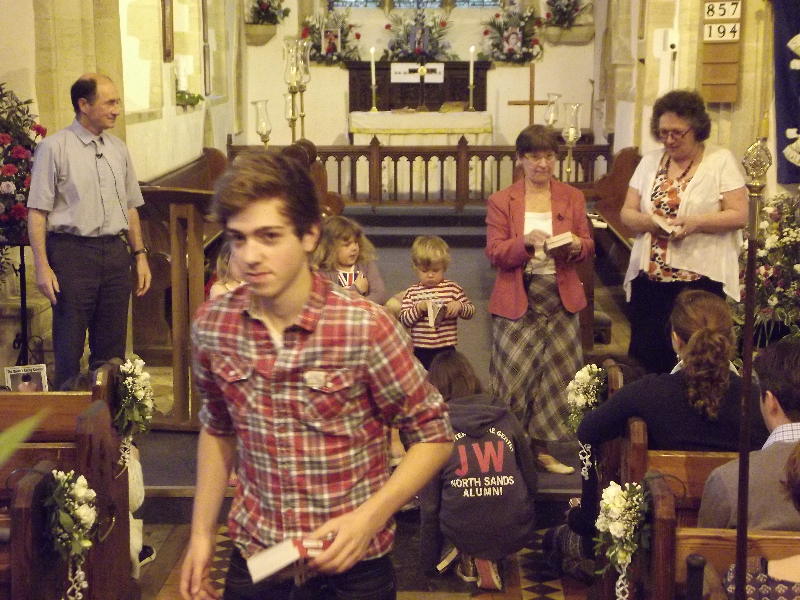 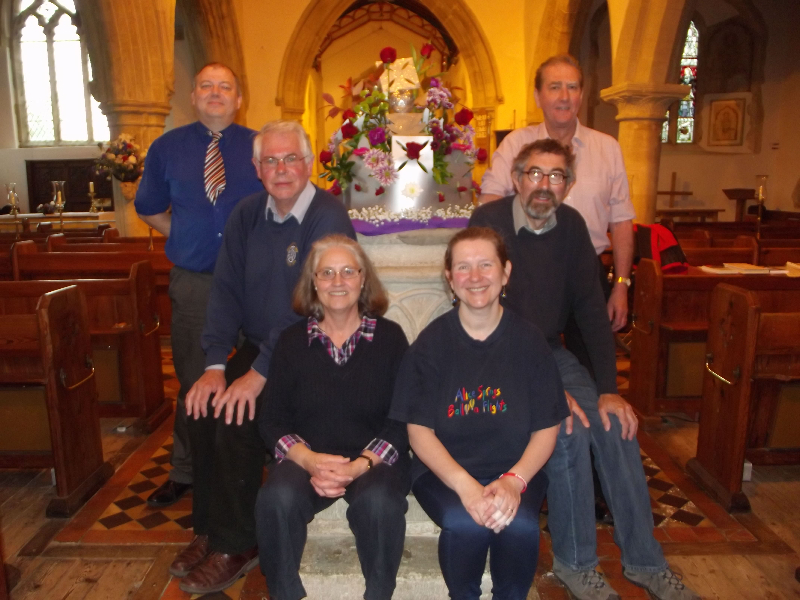 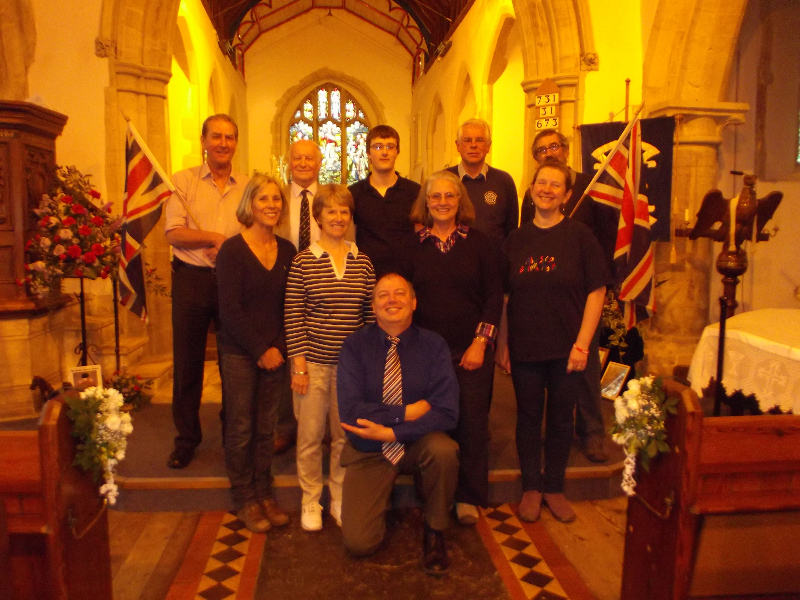 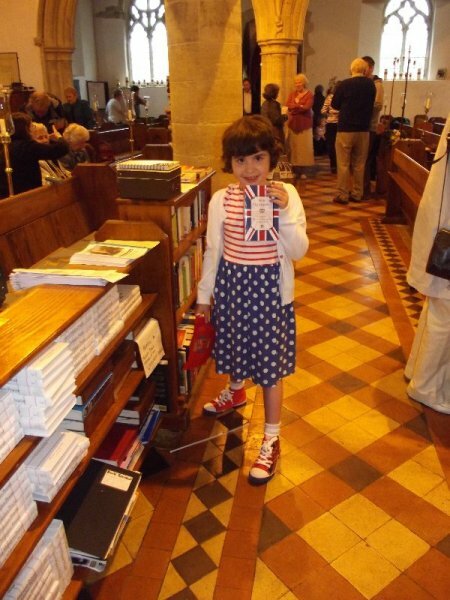 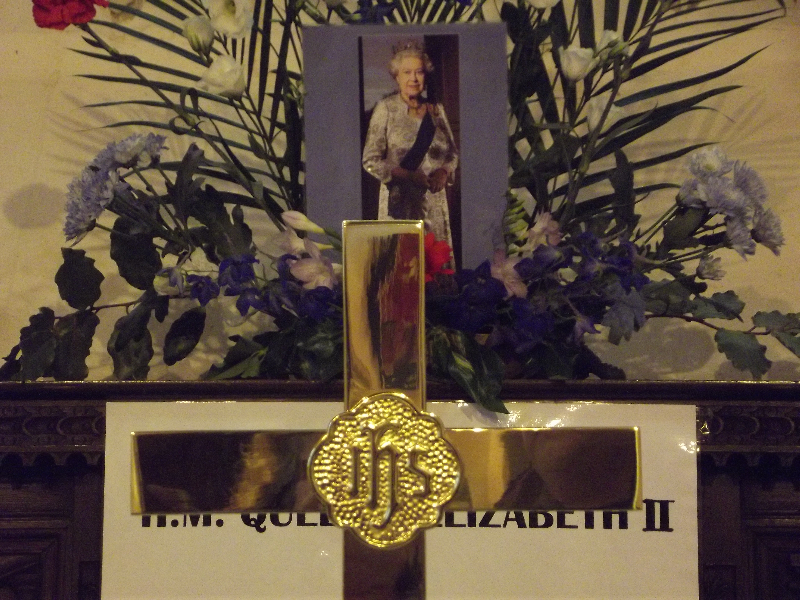 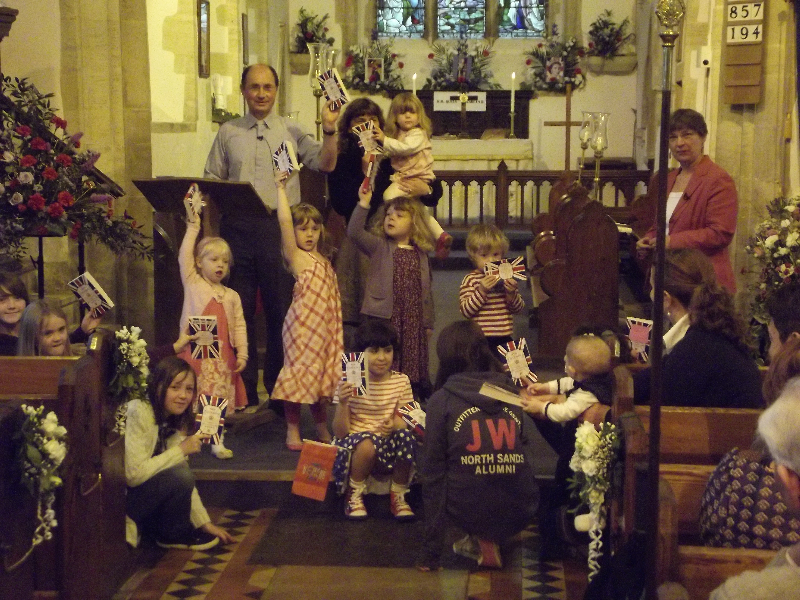 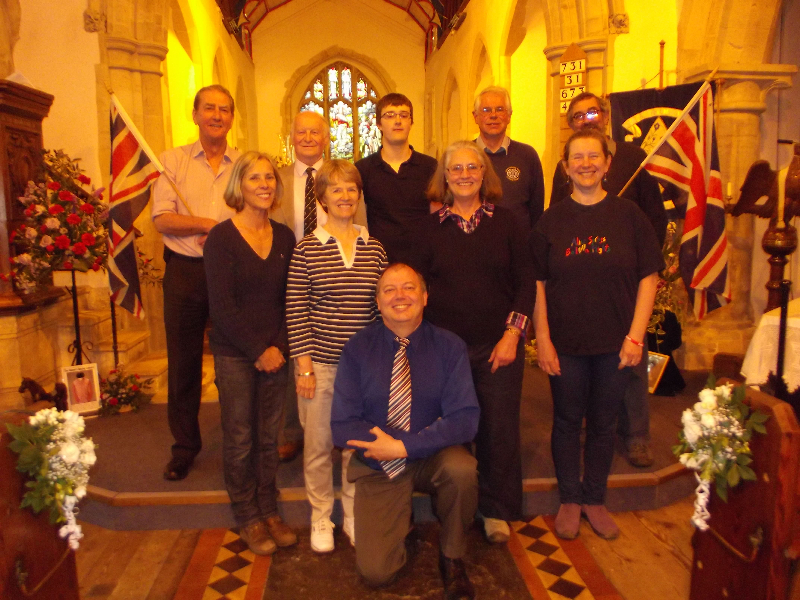 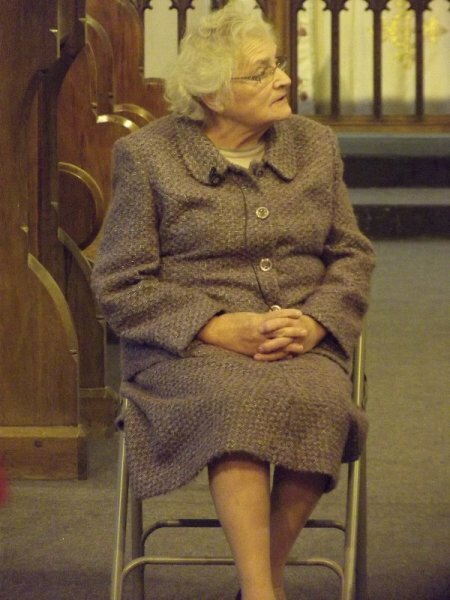 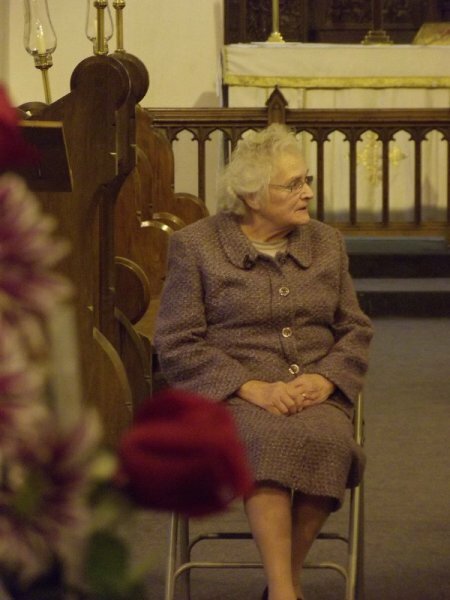 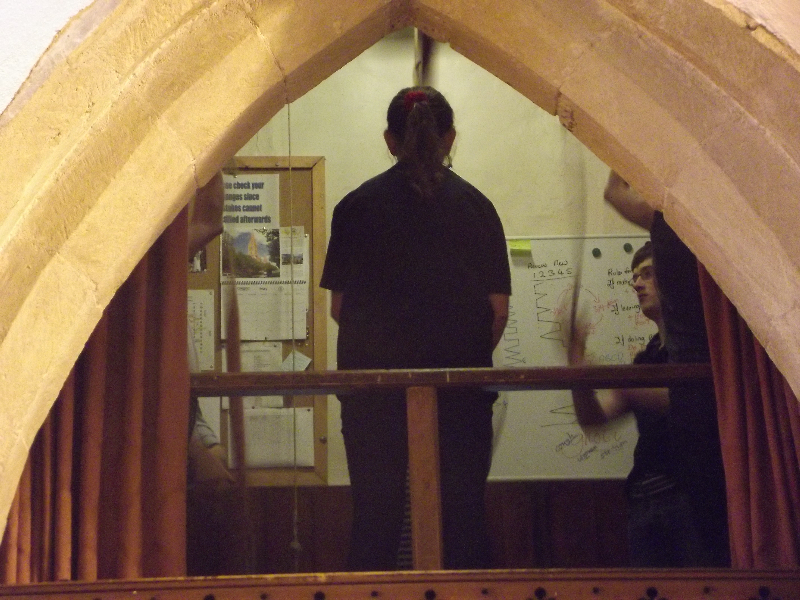 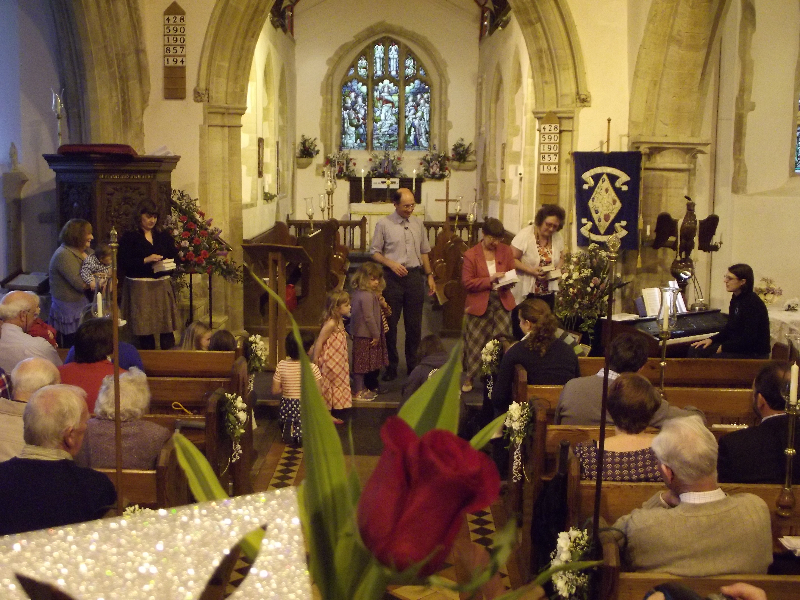 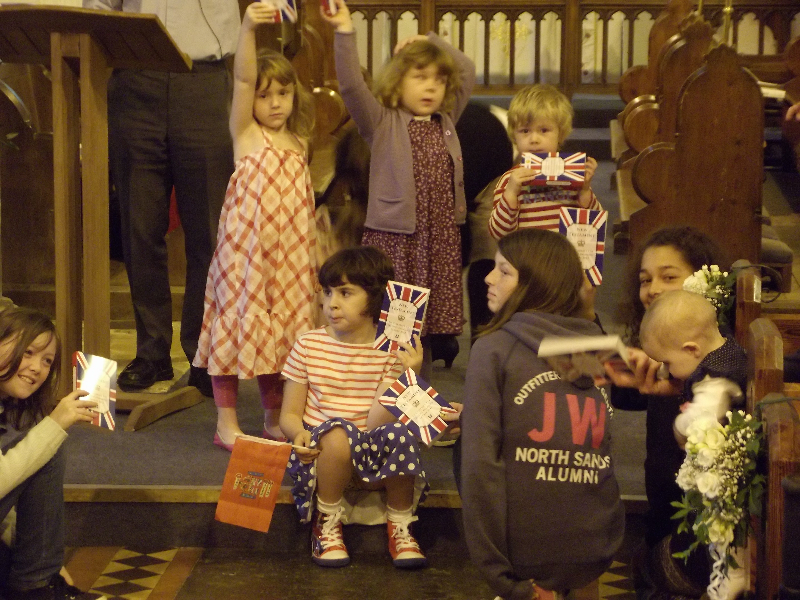 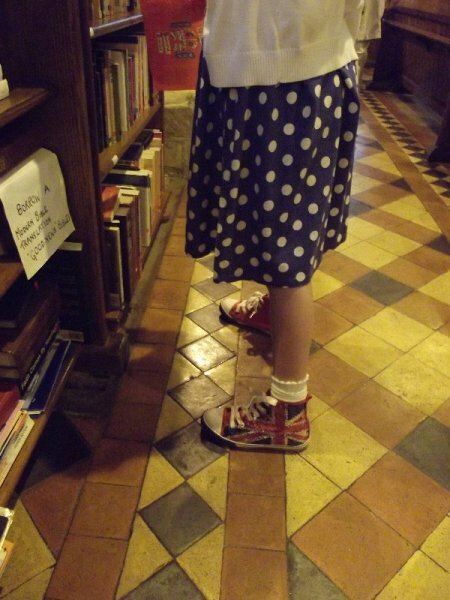 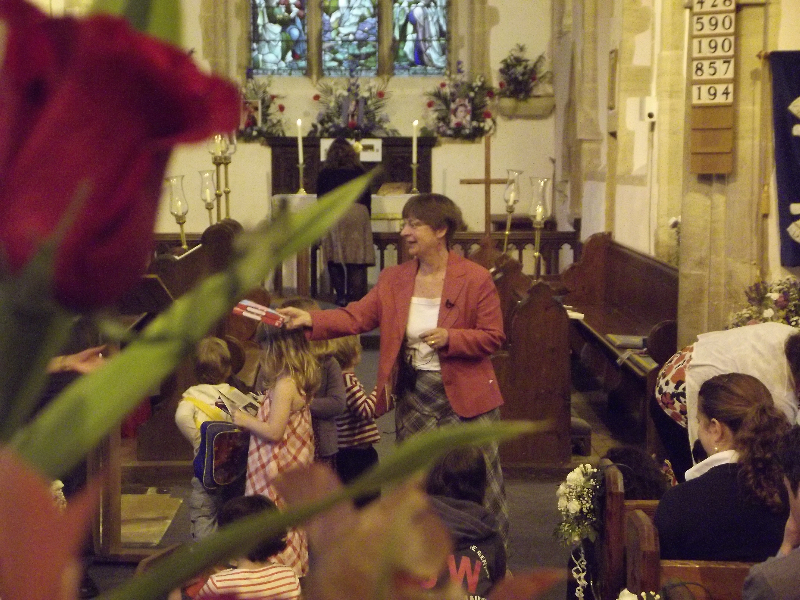 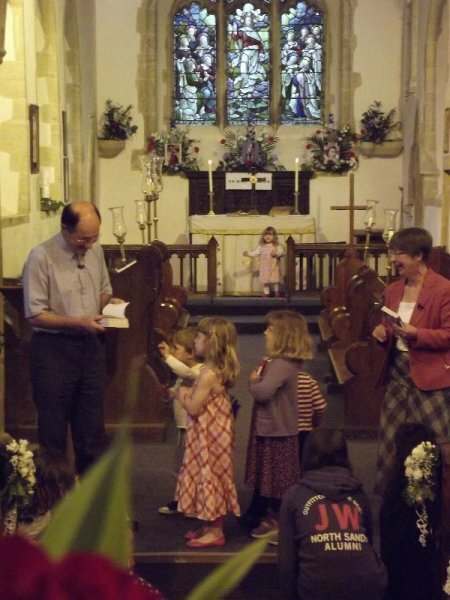 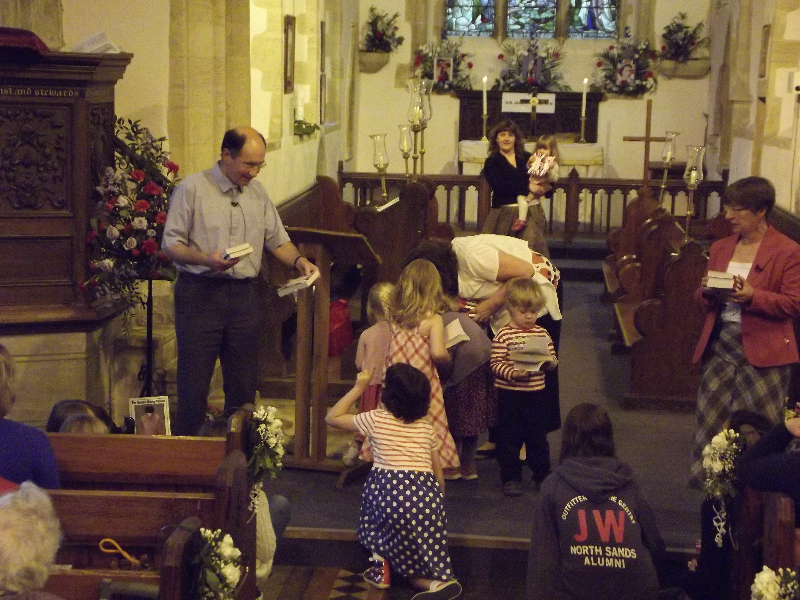 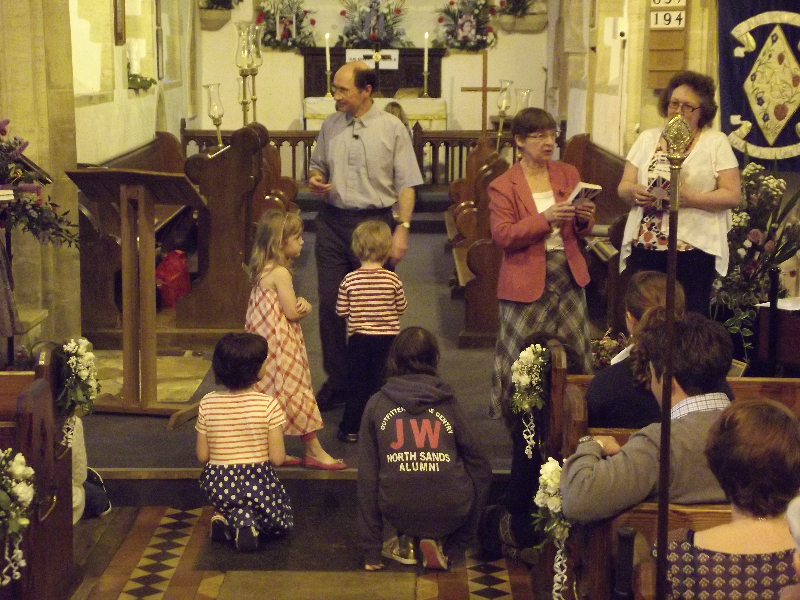 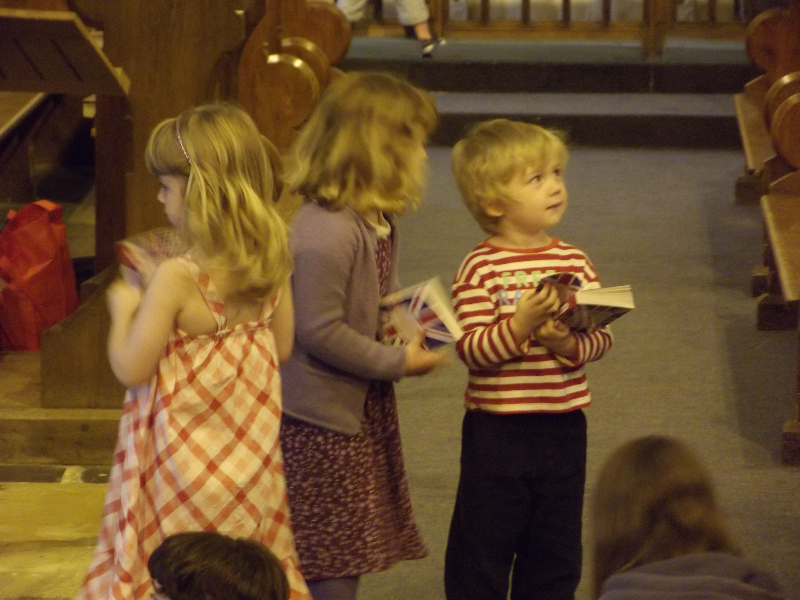 ), a barn dance, a special peal of bells and, finally, distributing over 300 Jubilee Testaments to children from the church, school, pre-school and toddler group that is held at the Baptist church. 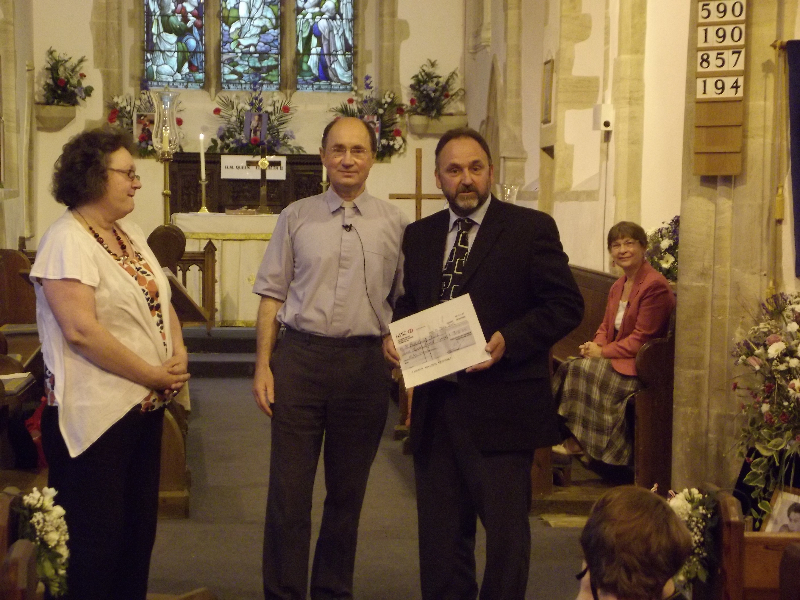 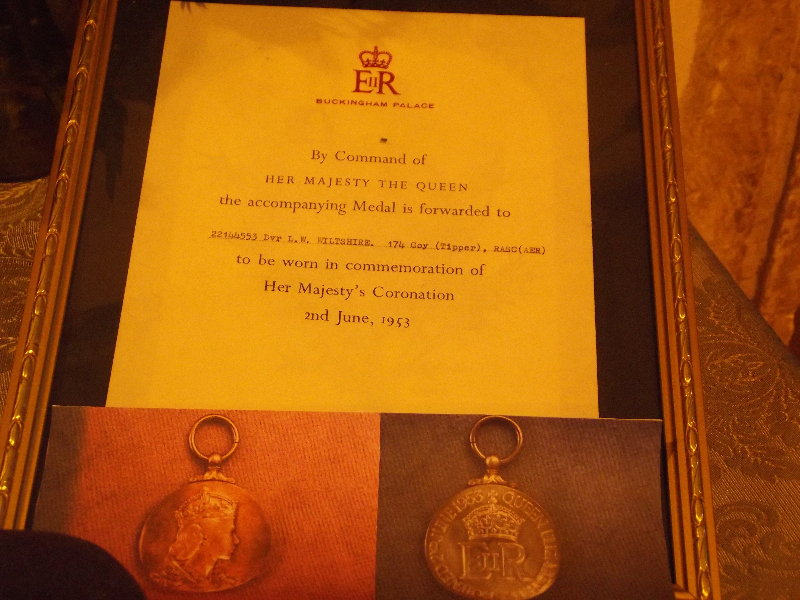 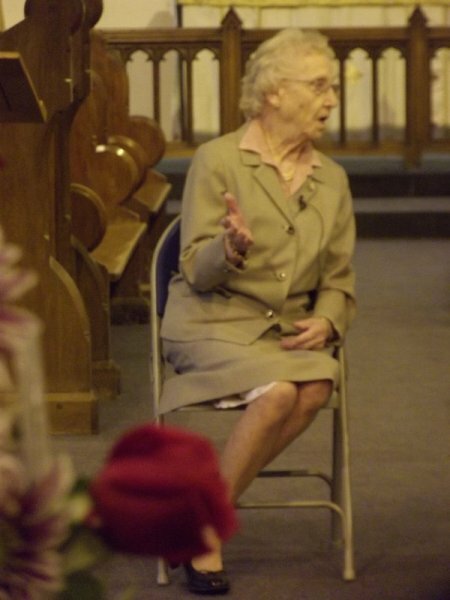 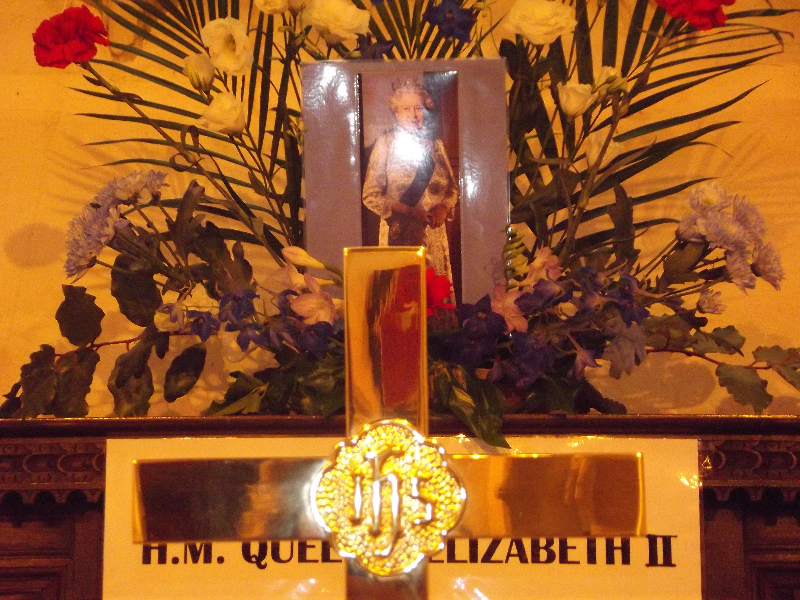 Each testament was individually inscribed and we felt very proud to have been able to hand these out from St Bartholomew’s Church – Ruth Edy had received a Bible on the occasion of the Queen’s coronation (see article here) and it was wonderful to recreate such a simple but effective example of outreach.